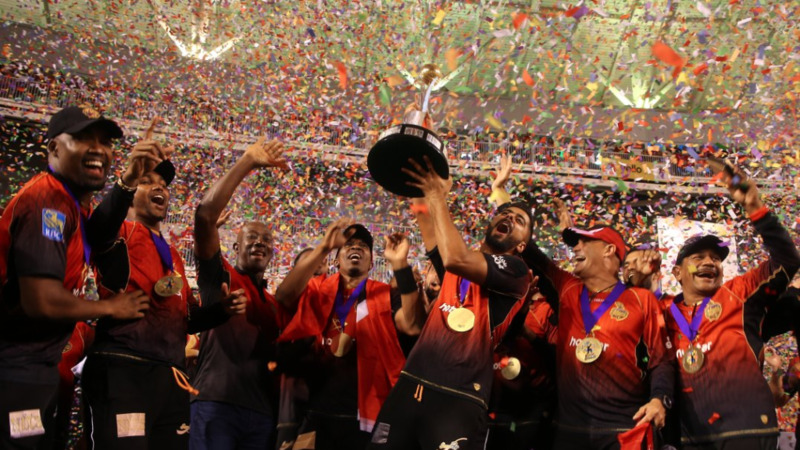 Trinidad and Tobago Prime Minister Dr Keith Rowley has insisted the Caribbean Premier League is here to stay - and said the 2018 tournament was the best he has seen. 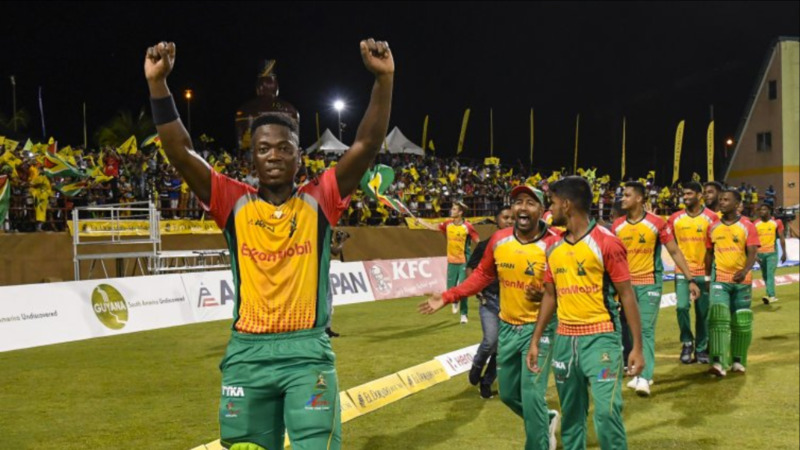 Dr Rowley was a guest at the 2018 final and saw the Knight Riders retain their title, ahead of a visit on Wednesday to Guyana. 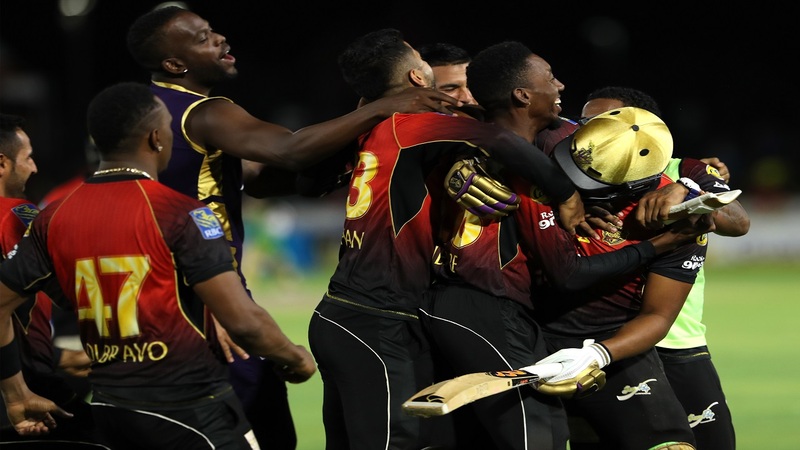 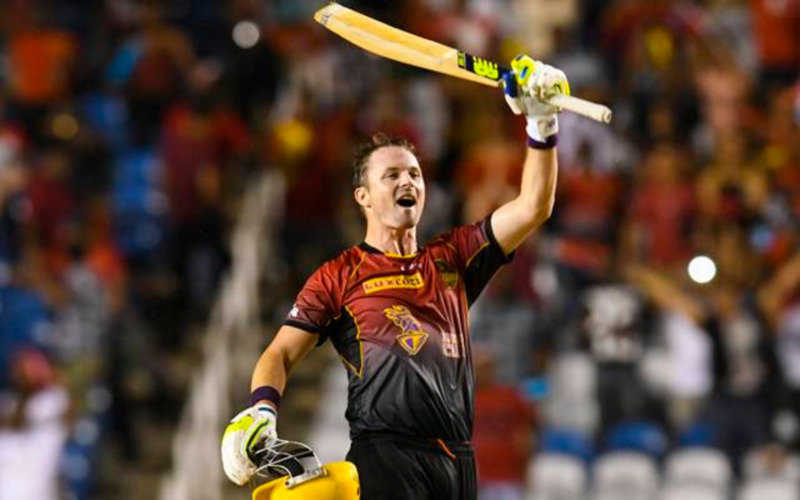 The Knight Riders and the Amazon Warriors were the best two teams in this season’s competition and have now met four times in the last 11 days and won two games apiece But this was the one that really mattered and it went decisively the Knight Riders’ way.